Offworld Trading Company has been released for Mac! 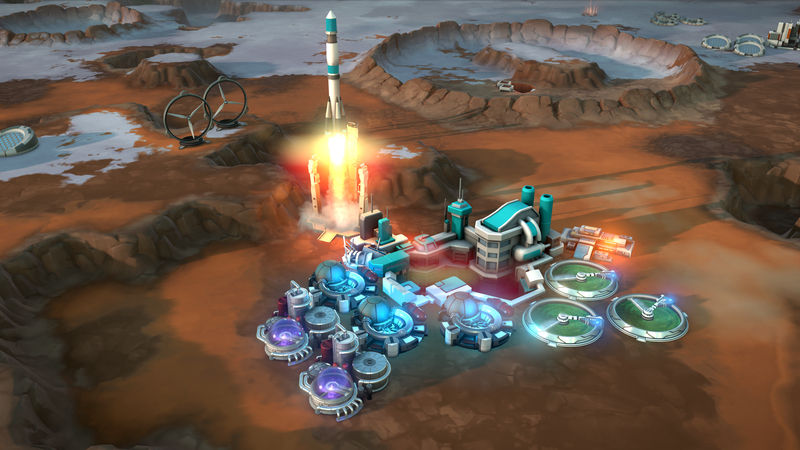 From the lead designer of Civilization IV comes a new kind of strategy game: Offworld Trading Company hits the shelves. Mars has been colonized and has invited you to lend a hand to make sure the new colony has a shot at success. But you’re not the only one that’s been invited, other business rivals are here as well and they have no qualms about playing dirty to gain the choicest territories on the Martian surface and driving their competitors out of business. The game is normally priced $39,99 but has 66% discount ($13,39) the first week! So get this game discounted now you still can!